Staying positive and active can be a herculean task if you don’t know the secret to a happy life. 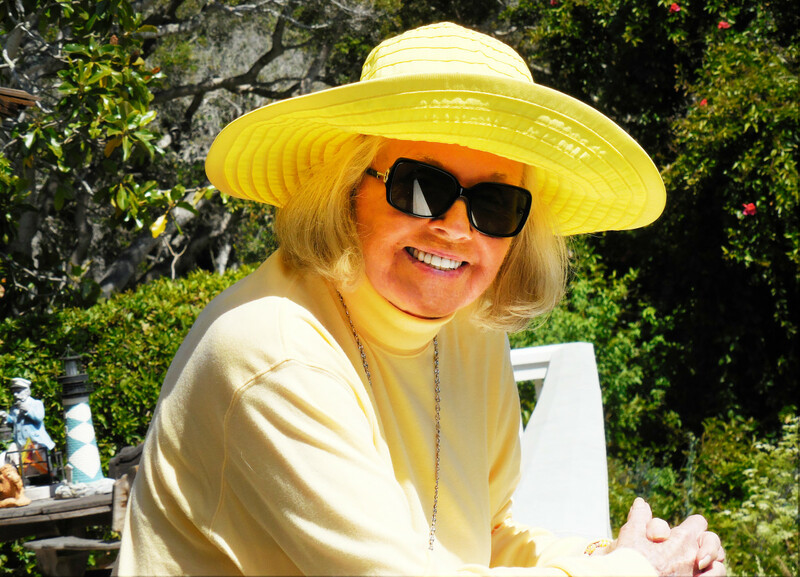 Doris Day who is in her 90s knows the secret to living a happy life even in her old age. 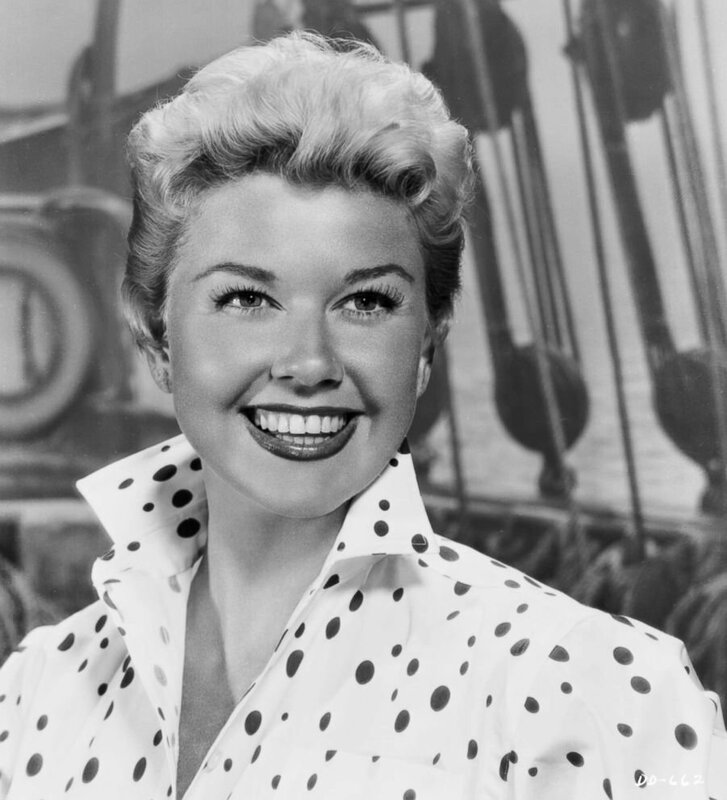 The former silver screen goddess started her acting career in the 50s. 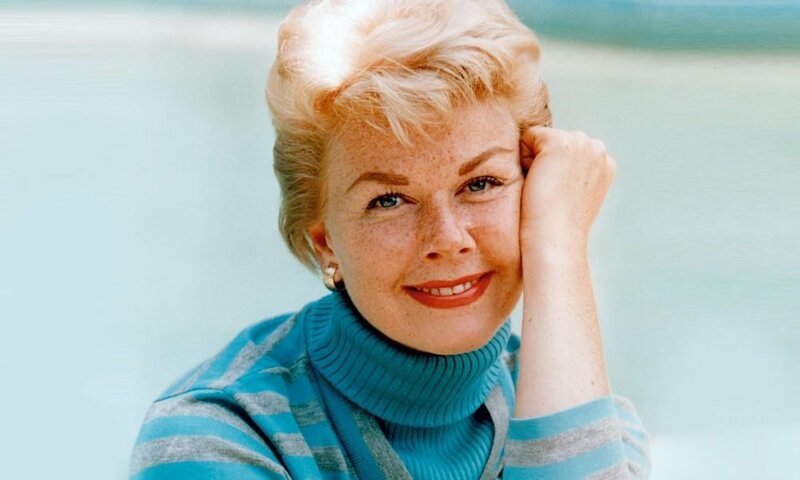 She starred in classic movies such as Send Me No Flowers, Pillow Talk, and Touch Of Mink. She has held on to a good attitude since she found stardom and wealth, a trait that has made her a sweetheart to her fans. Day revealed that if you must be positive and stay positive, worrying should be thrown out of the window. The actress is lucky with good health which has kept her active. When she is free, she walks out of the house with her dogs. In 2016, she celebrated her 92 birthday with a birthday cake and Chinese food even though she doesn’t pay attention to birthdays or age. The event was celebrated around the world with wishes from all over the world. Day’s bubbly character stands her out in her movies. 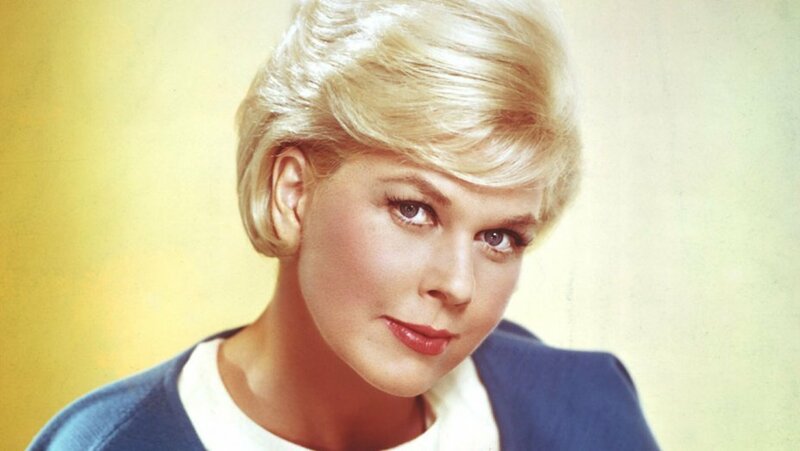 These days, she is busy with her Doris Day Animal League, a project she is handling in Carmel.